No Incinerator for Horsham Community Group (Ni4H) is a voluntary group formed in 2016 by local residents to raise awareness and campaign against the proposal for a large-scale incinerator in Horsham District, to import waste from a wide area across the Southern Counties. Britaniacrest Recycling Ltd lodged a planning appeal against refusal of planning permission by West Sussex County Council. Ni4H’s Interested Party Statement was submitted to the Planning Inspector on 4th March 2019. Our focus now is raising £50,000 for technical expert reports and a barrister, to enable Ni4H to be a Rule 6 Party at the Public Inquiry. Ni4H respectfully requests that the Inspector dismisses the Appeal. We have a great team researching and helping prepare documents, now we urgently need to raise money to pay for technical expert reports and a barrister. We have been advised to raise £50,000. Evidence files at the Keypoint Incinerator Public Inquiry, Members of Ni4H attended several days of the Inquiry in Swindon. With Rule 6 status No Incinerator 4 Horsham would be considered to be a main party, sent copies of the documents sent to the Inspector by the appellant (Britaniacrest), West Sussex County Council and any other Rule 6 parties. Our barrister and technical experts would appear at the inquiry and cross-examine other parties. The Public Inquiry has been provisionally booked for 3 weeks from 29th October to 15th November 2019, members of the public will be able to attend. Ni4H are setting up teams to organise fundraising events, please contact us with your ideas and join one of the teams. Donations of tombola and raffle prizes and items to auction are very welcome. So many people still do not know about the plans or the appeal. Many thanks to all who helped collect the 1,314 signatures, 425 on paper copies and 889 online, all submitted to the Planning Inspector on 4th March 2019, together with the comments. 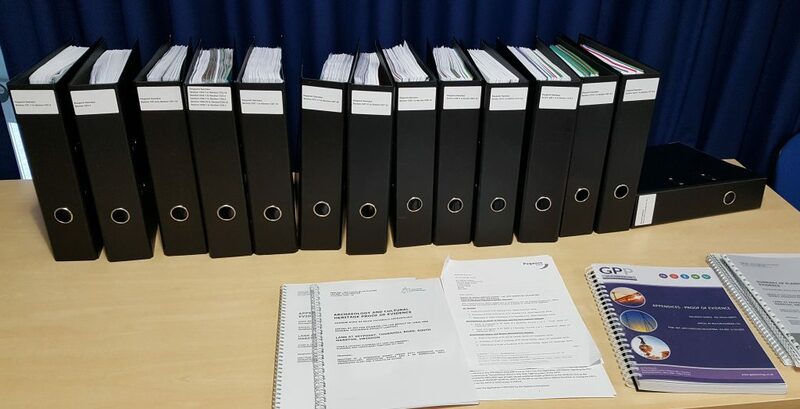 We continue to collect petition signatures and comments to present to the Planning Inspector at the Public Inquiry commencing on 29th October 2019. Planning Inspectorate: Dismiss the appeal for planning permission for the proposed Horsham Incinerator. • Campaign against any incinerator proposals in Horsham, West Sussex. • Independent of any government, political party or religion. • Concerned with safe, sustainable waste management: Reduce, Reuse and Recycle. 3. Membership – Anyone who supports these aims can join, membership is free. Members shall be entitled to receive occasional news and may participate in all General/Open meetings of the Group. 4. Management – Ni4H Steering Group makes the decisions. 5. Officers – Chairperson, Research Coordinator, Secretary, Treasurer, Fundraising Coordinator and Steering Group Members. 6. Meetings – as arranged by the group. The rights and views of each individual shall be respected, and meetings conducted in a way that allows all individuals to participate positively and without fear of intimidation. Some individuals do not wish to have their photograph taken or to feature in any publicity. Agreement to be sought before taking photos or videos and time allowed for individuals to move aside. 7. Funds – managed by the Treasurer, bank and PayPal account holders, two signatures / authorisations are required to withdraw or transfer funds. Maintain accurate records of all financial transactions and present a financial statement at all meetings. 8. Dissolution – When the group ends any remaining funds will be donated as agreed by the Steering Group. 9. Amendments to the constitution – as agreed by the Steering Group.